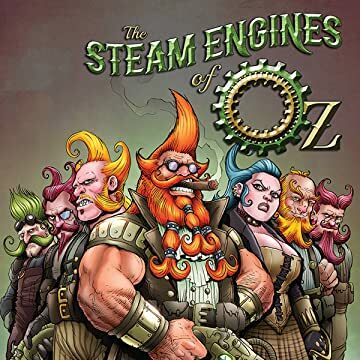 The Steam Engines of Oz is back in an all-new story! 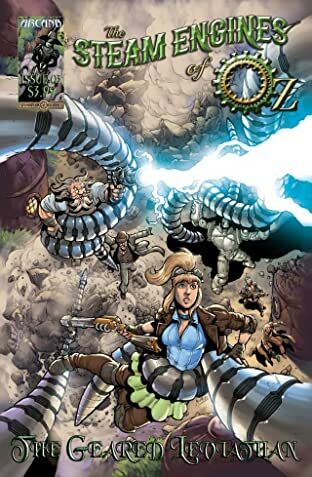 A lone scavenger has a chance encounter with twins tied to Oz's infamous past, a father searches for his lost sons, a fallen hero is on the path to redemption, and a former prisoner adjusts to life among the rough n' tumble Munchkins. 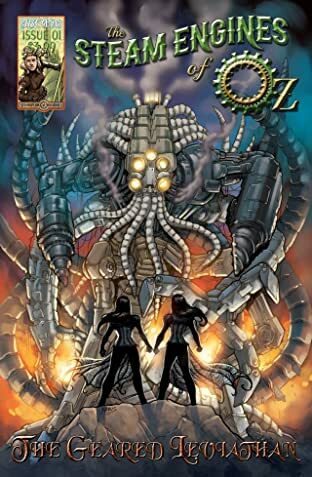 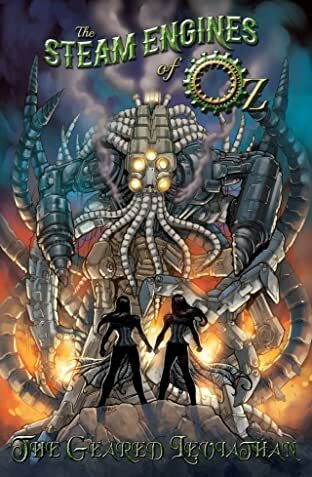 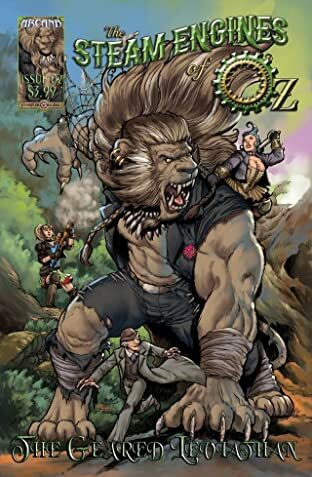 Return to the World of Oz's SteamPunk future, set 100 years after The Wizard of Oz and answer the question: What is the Geared Leviathan?